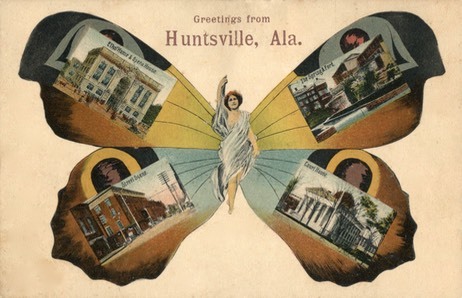 Visit our postcard office in Huntsville Alabama or attend a postcard show where we will be exhibiting - we have thousands of postcards and other interesting paper items for sale. 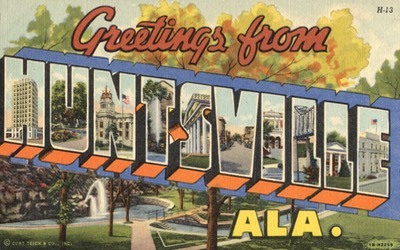 We are always interested in buying small & large postcard collections - Pre 1960 preferred. Please contact us if you have something to sell.